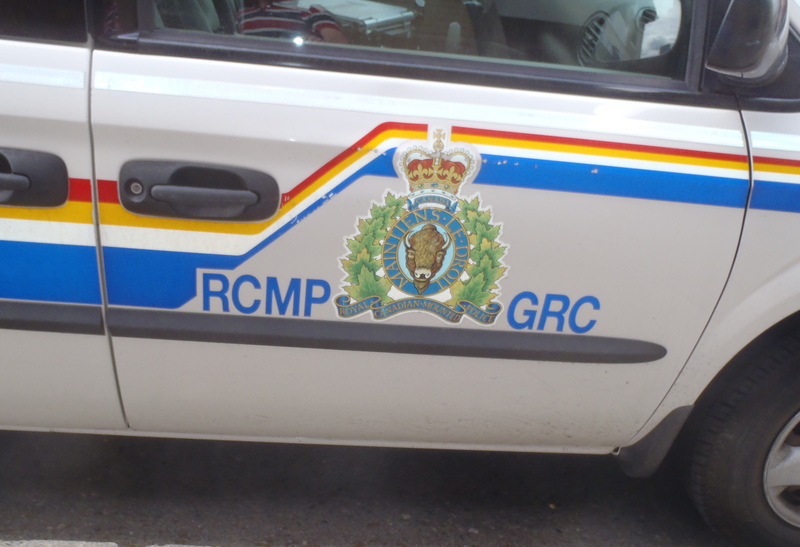 A 39-year-old man Kamloops was arrested over the weekend after someone was seen allegedly breaking into vehicles. On Feb. 3 at 1:15 a.m. a citizen on Springhill Drive called the police to report that he could see a man trying the door handles of vehicles parked on the street and at one point saw the man get into a vehicle for a short time and then get out. RCMP arrived and found a suspect a short distance away. He was arrested and found to be in possession of two backpacks, one of which was determined to have just been taken from a nearby vehicle.